Public Event | Go Chapel Hill! Mayor Mark Kleinschmidt Proclaims May as Bike Month in Chapel Hill! 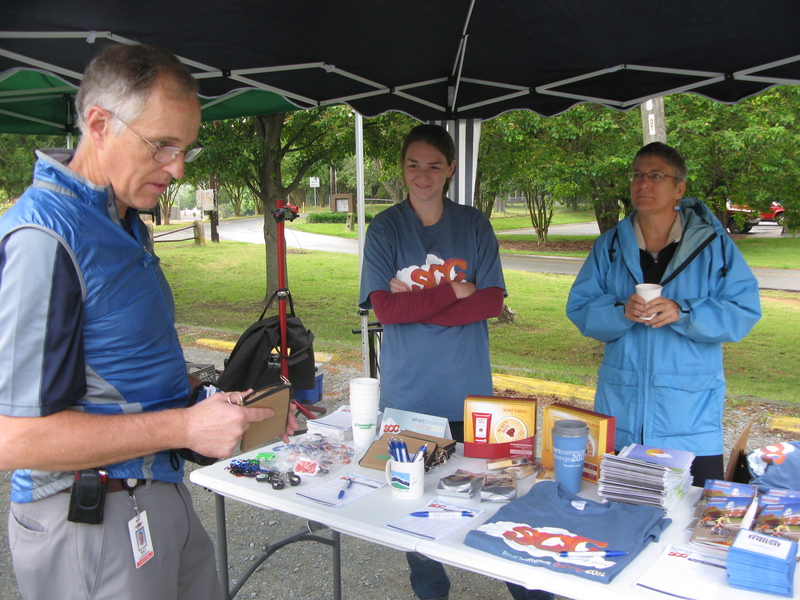 4 Go Chapel Hill Discussion Bus – Take the Chapel Hill Transit NS Route 8:40 am bus from Eubanks Park & Ride Lot with the Mayor on May 5th for informal discussion/brainstorming regarding cycling and other alternative transportation issues in the community. 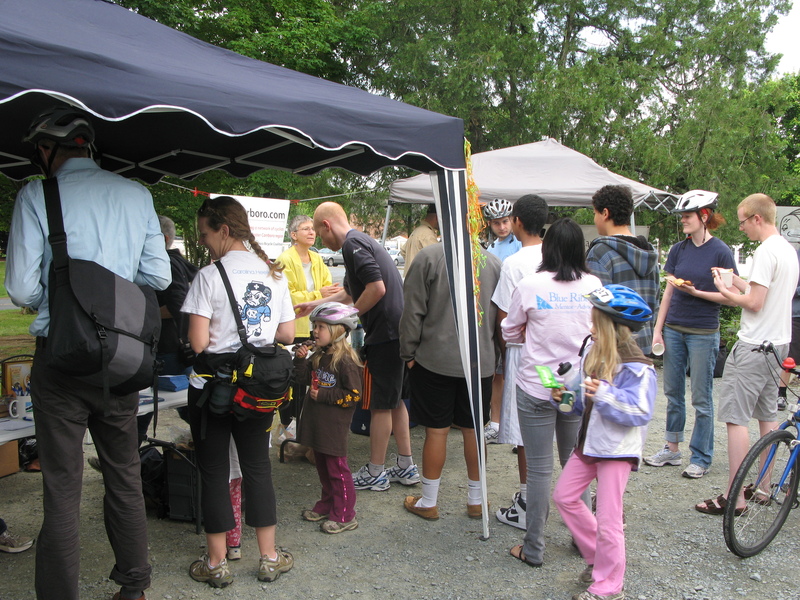 9 International Bike to School Day: Students and parents are encouraged to try cycling to school wearing safety helmets and remembering all safe cycling rules of the road. 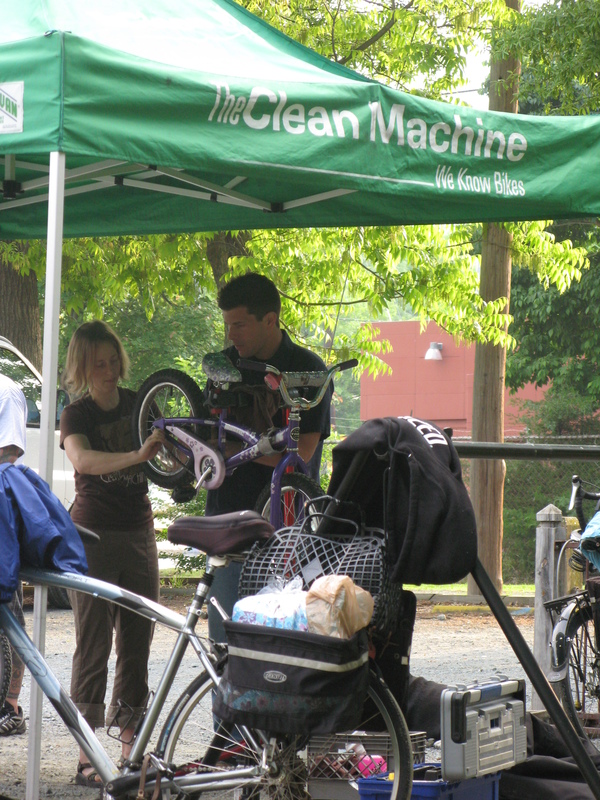 15 Go CH – Carrboro Bike Workshop and Breakfast – Carrboro Municipal Lot Information regarding cycling in the community including great bike maps, free breakfast, fun giveaways and quick bicycle inspections! 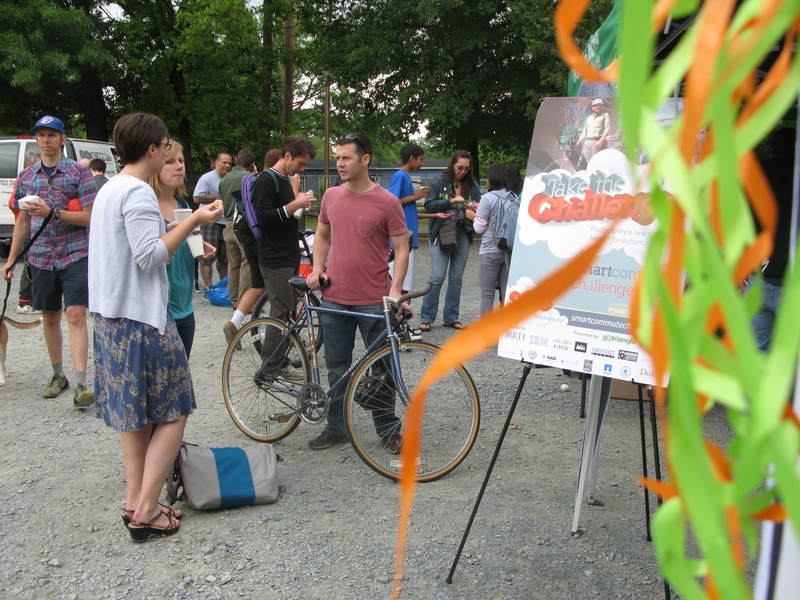 18 Go Chapel Hill – Carrboro presents: SPRING ROLL – 8 mile cycling event for families, cruisers & serious cyclists: 5:30 Wallace Deck— Live Band, contests, fun snacks and Chapel Hill Town Council & Carrboro Alderman ride too!!! No charge for this great cycling event. Chapel Hill Tavern Talks 2020 Begin! THIS Thursday, February 2, 2012 7:00 PM – 8:30 PM! Make sure to weigh in on the future of Chapel Hill and all that you see it being! For questions please call 968 -2728.